I recently wrote about the 2014 American Century Championships that aired last weekend and my respect for the golfing community for all they do for great causes. I appreciate professional athletes and sport organizations that use their sport and names to help raise money for good causes, especially medical research. Stowers Institute for Medical Research is such a blessing. 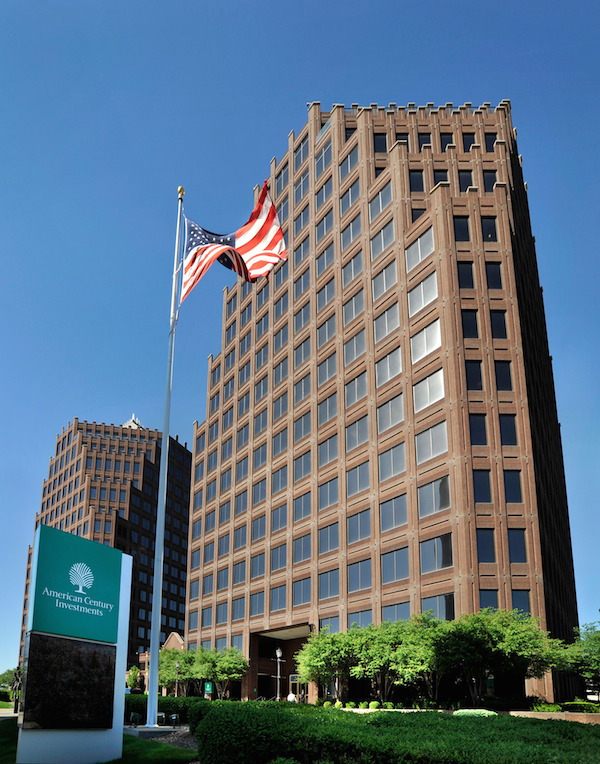 Jim Stowers, Jr. founded American Century Investments in 1958 to help people improve their financial position. Today, Mr. Stowers and his wife Virginia are determined to create “Hope for Life”…giving back something more valuable than money to the many that made their personal success possible. 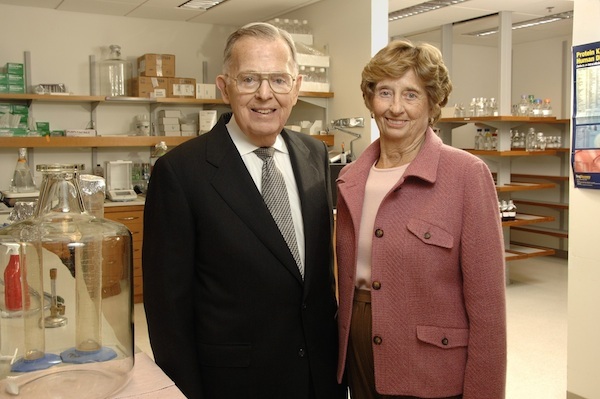 Jim and Virginia dedicated their personal assets to create the Stowers Institute for Medical Research, which is dedicated to improving quality of life by researching and uncovering the causes, treatment, and prevention of gene-based diseases. With institutions like the Stowers Institute for Medical Research, I do have hope that in the not so distant future, we will have cures for most if not all gene-based diseases. You can learn more about BioMed Valley Discoveries here. My hats off to the American Century Investments and all the professional golfers and celebrity golfers that came out to “Profit with a Purpose” to raise money for medical research. I’m so happy that there are places like this making advancements! This sounds like a great program. I’m glad to see them giving back to community. I’m not a golfer, but I really appreciate how much these athletes are willing to give back to a great cause. Thanks for sharing. It sounds like a great place, and nice to see their are places like this to help the sick! I am not a big golf fan, but I am big on helping great causes! I certainly appreciate all the funding they’re doing for research. It’s important! I always like hearing about companies and brands that give back. Since we’ve had family members pass on because of medical conditions, I love supporting the corporations who support research for those ailments too. Love this story and the “Profit with a Purpose” concept. Great that they’re tying this together with a pastime of golf. Their story is inspiring. Glad they survived cancer and turned that into doing good for others. I love hearing about athletes and celebrities doing their part to give back. That is so wonderful that both of them beat cancer. How inspiring!